Where the most beautiful green of the countryside meets the most beautiful blue of the Aegean Sea. only better, we are different. Meeting your expectations and building up strong links with the local community. Guest Accommodation with high level of quality, comfort and cleanliness in bedrooms and bathrooms, and outstanding levels of customer care. Excellent located 2 bedroom townhouse just a stone's throw from the beautiful marina of Turgutreis and one of the best beaches on the Aegean coast. Guests enter through an attractively laid front garden which leads them to the front door on the Ground floor, which boasts a very spacious and comfortable Living and Dining Room. The ground floor also provides a well presented fully-fitted Kitchen which offers all the desired appliances. To the first floor of the property the two Bedrooms feature which are versatile and so making them ideal for family stays. The second Bedroom features a Twin Bedroom with two single Beds. Tucked away in a quiet backstreet, with places to wine, dine, shop and relax. Retail stores and fashion boutiques provide plenty to satisfy day visitors and long-term residents alike. When combined with the everyday necessities of freshly baked bread, books and magazines, dry cleaning services, and home accessories found around our Townhouse, it’s easy to see oneself calling Turgutreis home. 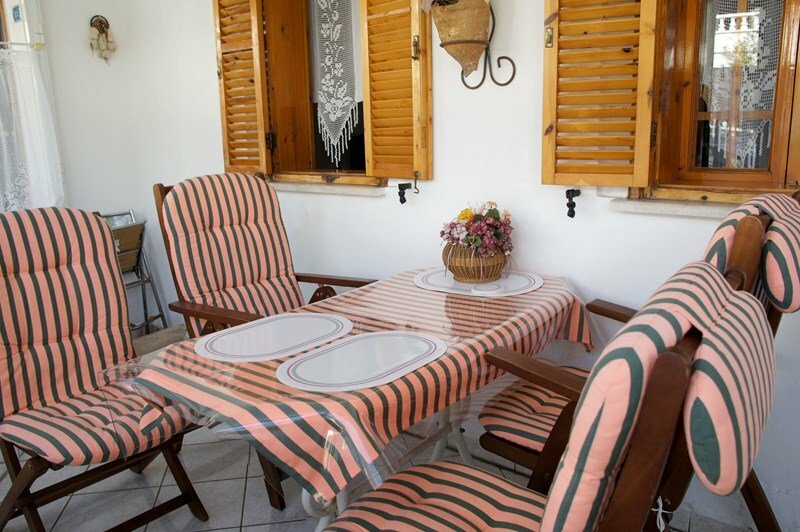 This beautiful property will be a delight to holiday in, all care has been taken to provide your every need whether you be a couple looking for a romantic escape, or just the 'girls' here for a pampering weekend, or a group of friends out for the weekends, or simply a family here for some R&R, this property can cater for all. Many roads lead to us. Before you book one of our holiday homes of your choice, you can ask for advice over the telephone, obtain information from our website or send us an e-mail. We are happy to be of help.